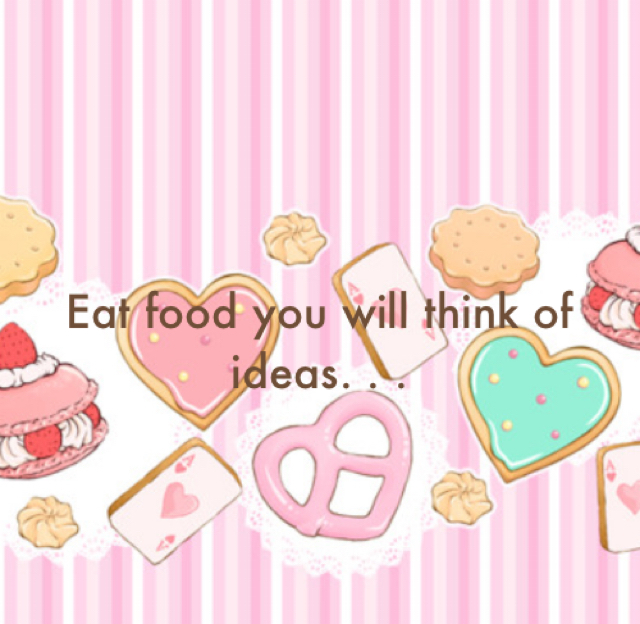 Parable - Eat food you will think of ideas. . .